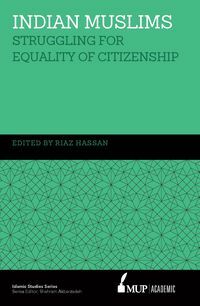 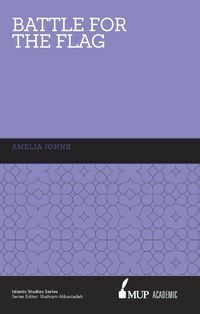 The central focus of this volume is to explore and highlight the nexus between the ideology of Islam and social and cultural milieus with the aim of reconceptualising the sacred as a socially constructed reality and not a transcendental supernatural phenomenon. 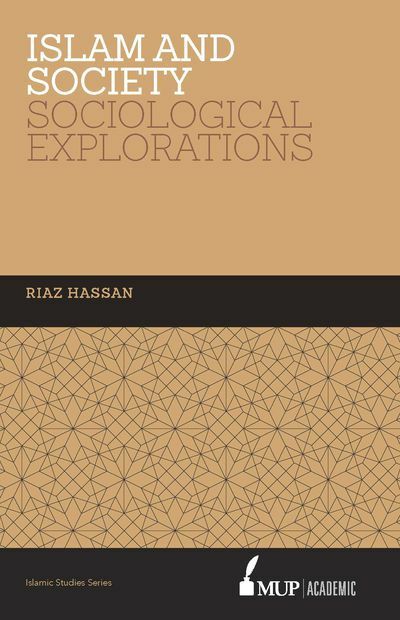 From this perspective, human agency and society become the main focus for shaping, perpetuating and institutionalising religious beliefs, ideas and practices, opening up space for empirical and sociological analyses of religious phenomena. 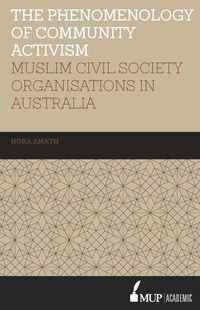 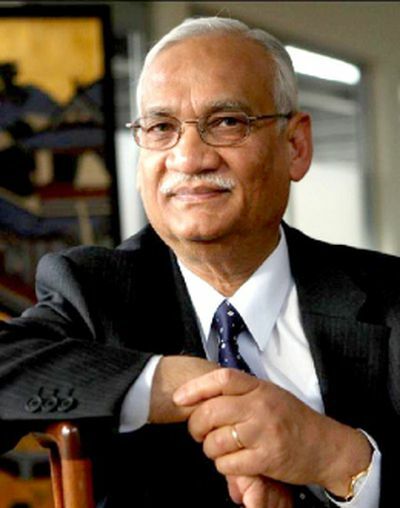 • and the barriers to social inclusion of Australian Muslims in Australian society.